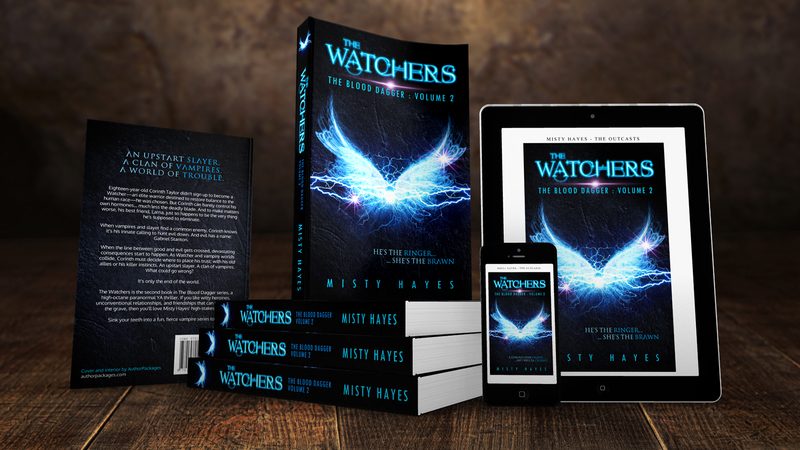 Eighteen-year-old Corinth Taylor didn’t sign up to become a Watcher—an elite warrior destined to restore balance to the human race—he was chosen. But Corinth can barely control his own hormones… much less the deadly blade. And to make matters worse, his best friend, Larna, just so happens to be the very thing he’s supposed to eliminate. 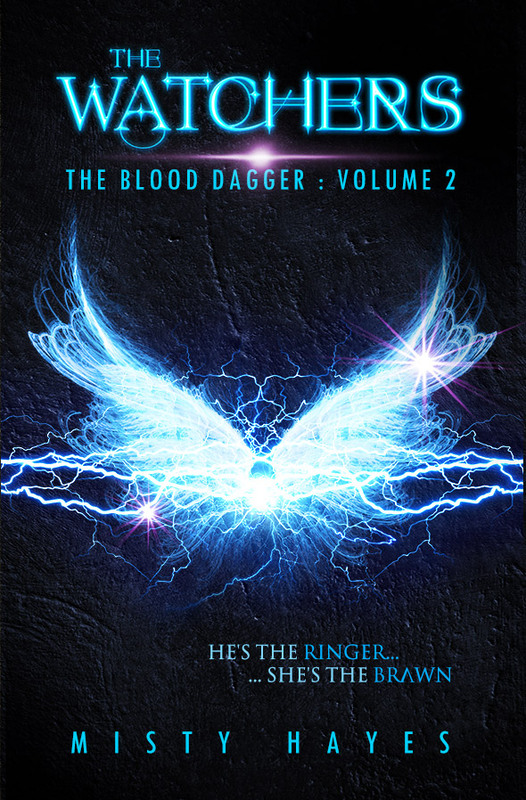 When vampires and slayer find a common enemy, Corinth knows it’s his innate calling to hunt evil down. And evil has a name: Gabriel Stanton. When the line between good and evil gets crossed, devastating consequences start to happen. As Watcher and vampire worlds collide, Corinth must decide where to place his trust: with his old allies or his killer instincts. An upstart slayer. A clan of vampires. What could go wrong?